With summer underway and hot temperatures making their presence felt across the UK, your gardens could probably do with a bit of TLC. Here we provide the ultimate summer garden checklist to help you keep on top of general maintenance come rain or shine. · Always be vigilant and look out for pesky pests such as aphids and slugs. Pesticides aren’t your only option for this, so research natural deterrents and make your garden beautiful and pest-free. · As plants such as roses continue to bloom, prune and feed them to encourage new blooms into late summer. 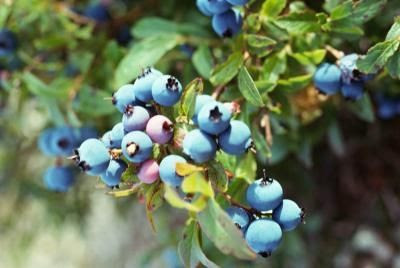 Shrubs may also need a boost so give them a good feed to promote growth towards the end of the season. Find out what kind of soil you have and then adapt your feed to supplement it with the nutrients it needs. · Opt for potted plants if you find tending a whole garden of foliage too strenuous. This is even possible in retirement homes such as those offered by McCarthy and Stone where landscaped gardens are a common feature. 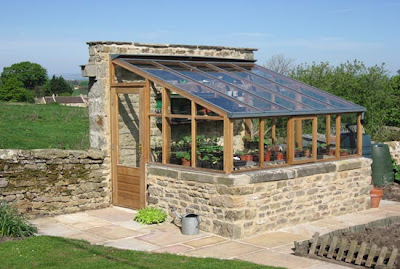 · Wash and clean the glass, both inside and out, to keep your greenhouse looking great no matter what the weather. · Store planting materials under benches and tables within greenhouses to stop them from cluttering up the house and to ensure you always have access to the tools you need. Make sure any sharp edges on tools are covered are stored in a way that won’t present a risk of accident. · Grow young plants or vegetables in your greenhouse to ensure you have plenty of colourful things to look at whatever the weather does to your outside garden. · Grow a variety of fruit and vegetables to provide yourself with fresh produce throughout the year. You can freeze excess produce you’ve grown to defrost and use later or turn into jams, chutneys and other sauces if you prefer. · Prune vines in August to keep fruit ripening throughout the season and to prepare your plants for the autumn and winter. If you’re not sure exactly when to prune certain plants then this checklist from The Daily Telegraph can help. · Water your plants regularly, choosing cooler parts of the day (such as early morning and night-time) to do it. · Re-sow bare patches of lawn with new seed or turf and tidy up the edges with sheers. Placing edging stones can help keep your lawn under control in the long term and giving the whole thing a quick feed of nutrients and water will keep it green and luscious. Are Garden Offices Great For You?